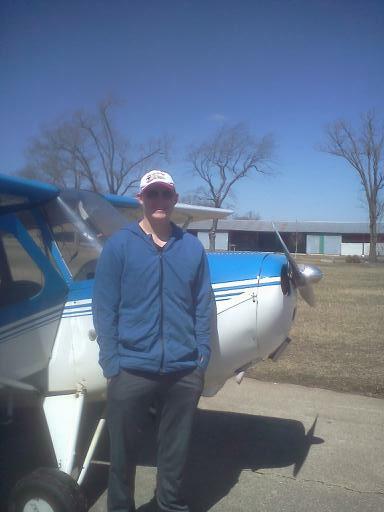 Congratulations to Cameron Brady on his FIRST SOLO! March 28, 2015 in the Champ, at Westfield Airport. Congratulations Cameron!